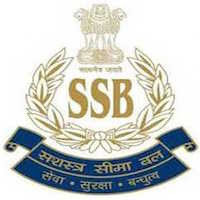 Online Application Details for Sashastra Seema Bal SSB Recruitment of 2068 Constable is given below. The Inspector General Frontier Headquarter Sashastra Seema Bal, Rukanpura Bailey Road, Patna (Bihar) - 800014. In envelope super scribed with'Application for the Post of Post Name'.